Welcome to Six In The City. We are a Private Car Service providing premium transportation services to customers in the fast growing Nashville, TN area. We are committed to providing a level of expertise and experience that is unmatched by our competitors. At Six In The City, we believe in providing safe and comfortable transportation services that are also reliable and discreet. 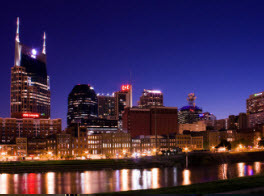 Our drivers know the city of Nashville and can accommodate your transportation needs whether you are planning an intimate date night for two, a day time sightseeing tour or a rowdy bachelorette party. 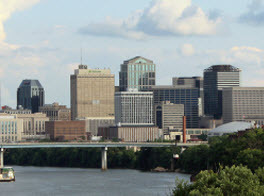 If you are visiting Nashville from out of town, we can pick you up from the airport, show you our beautiful city and drop you back off again when you are ready to go home! As a family owned and operated company, we are dedicated to providing the highest standards of customer service and satisfaction. We are licensed and insured for your complete protection, safety, and peace of mind. 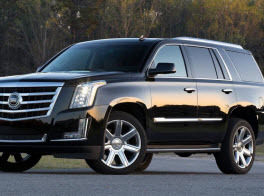 You can trust our experienced drivers to provide you with a VIP experience using a clean and well maintained fleet of vehicles that comfortably seat a wide range in number of passengers. Our experienced drivers are committed to providing you with a superior transportation service to ensure that you arrive at your destination on time and stay with you at each stop you make throughout the day or night to best meet your needs. 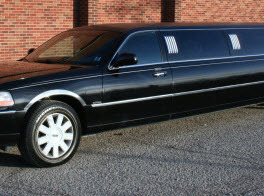 Contact us to schedule transportation for your next event today!